We think of ghosts as the spirits of deceased humans, not animals. But spooky spots all over the world are famous for being haunted by cats, dogs, and other eerie creatures that took “play dead” a little too seriously. 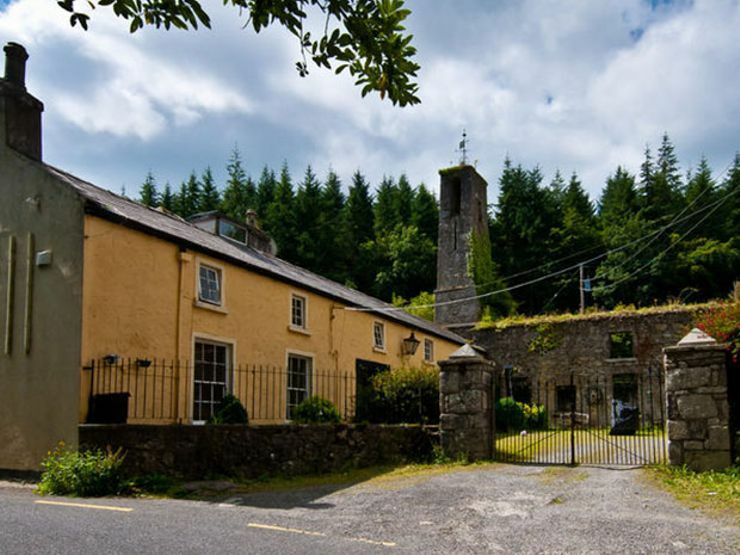 Said to be one of the most haunted places in Ireland, Montpelier Hill is home to the Stewards House (also called the Killakee House), a two-story abode built as a hunting lodge around 1765. It’s now a private residence … though it’s hard to imagine how anyone can sleep there, given that a large, demonic black cat is rumored to roam the property. 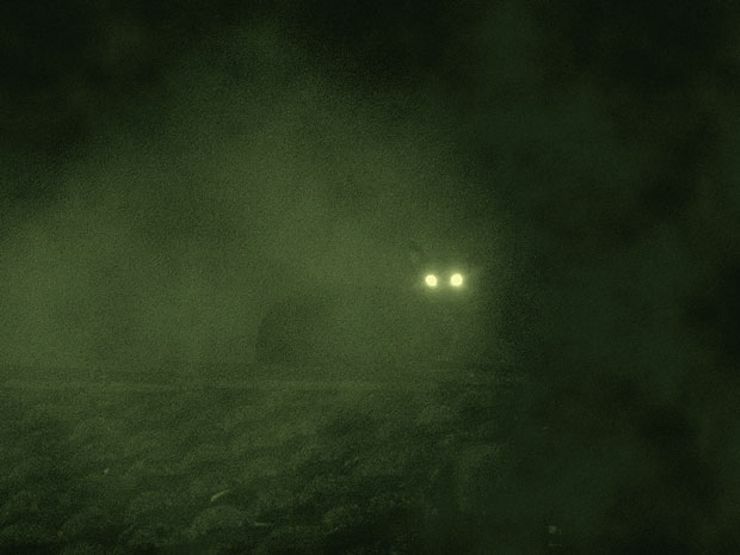 Some connect the ghost cat to stories of a priest who performed an exorcism on a cat on the property, while others say it’s the ghost of a cat doused in whiskey and set ablaze by members of the Irish Hell Fire Club, who met on Montpelier Hill. Many agree that Cape May is the most haunted town in New Jersey. Some even say the summer destination is the most haunted spot in the whole country. If you’re looking to curl up with a furry ghost, start at Columbia House and call out for Alex. The ghost cat is said to prowl the Victorian guesthouse and neighboring yards. 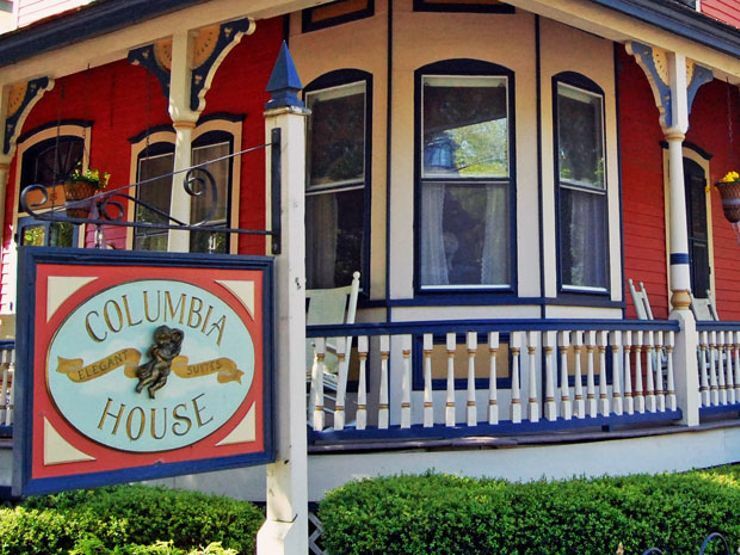 If you can’t get a reservation, don’t worry—New Jersey writer and medium Craig McManus says plenty of Cape May’s B&Bs, inns, and hotels are home to the ghosts of cats and dogs. One such spot is the John F. Craig House, a B&B where guests report feeling a feline brush against their faces in the middle of the night. And don’t forget to take a stroll down Higbee Beach where a large black ghost dog runs along the sand before vanishing into thin air. Wear boots if you visit Scotland’s Airth Castle. 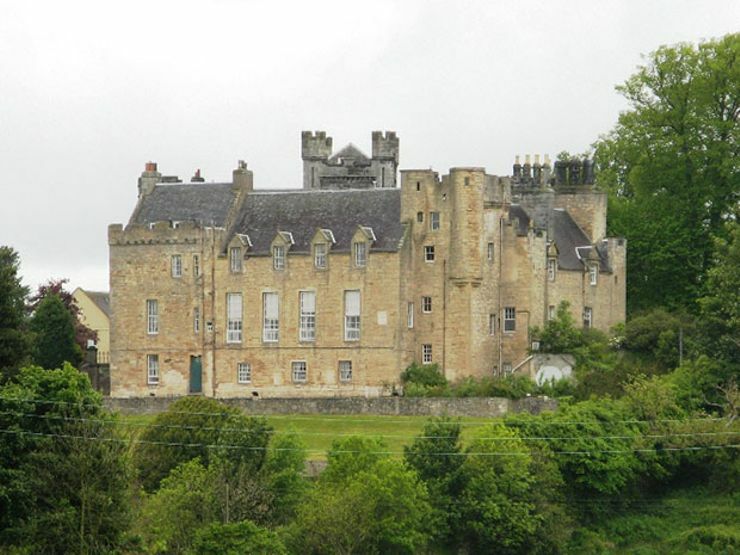 In addition to reports of ghostly screams and encounters with the spirits of a nanny and two children who died in a fire, and, this 14th-century abode is also home to a ghost dog that roams the hallways, looking for ankles to bite. 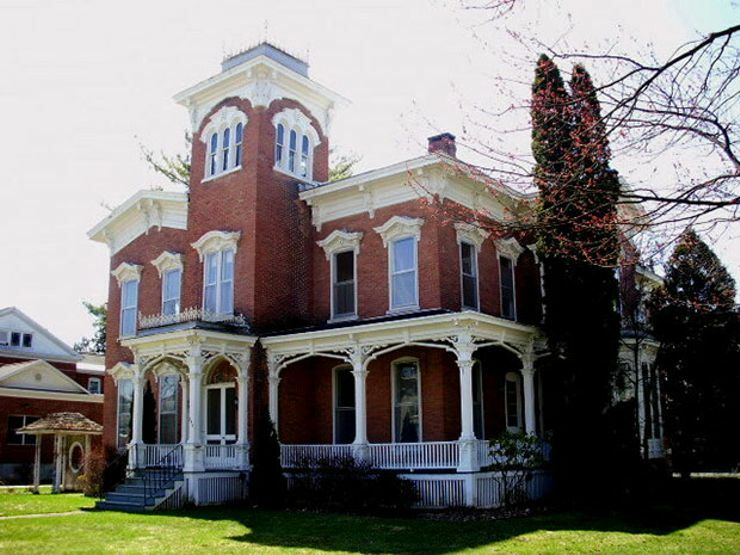 This 19th-century mansion-turned-inn has been a favorite of psychics and paranormal investigators for years. Guests report everything from unexplained footsteps to flickering lights and sightings of phantom cats. Investigators believe that the spirits of those who’ve died in the mansion still linger in the halls. In August 2011, Farnam Mansion’s current owner held a midnight séance and conjured up a white phantom feline on the attic stairs. 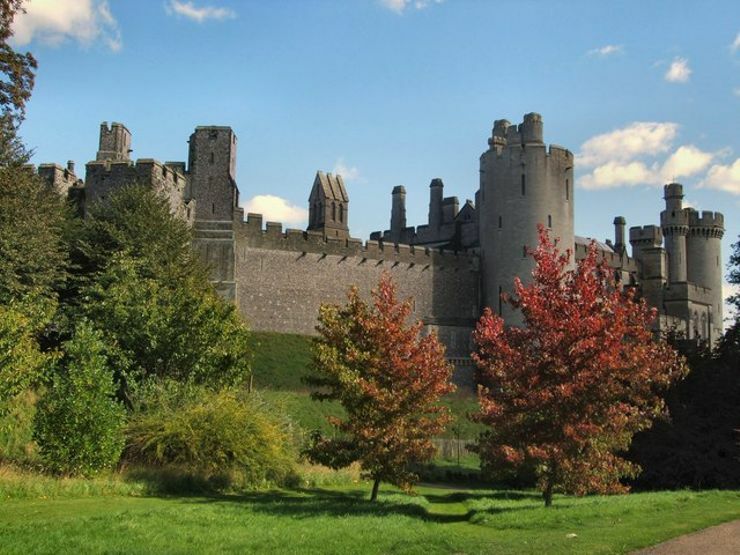 If you hear fluttering wings or spot a white, owl-like bird outside the walls of this beautiful Sussex, you might be in trouble. A colony of White American Owls made themselves at home in the 15th-century castle before its restoration. Today, a sighting is considered a warning of danger to come; the ghostly birds have been said to appear to castle residents before their deaths.